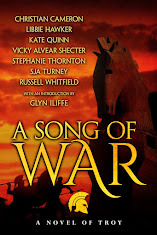 Stephanie Thornton: Daughter of the Gods Cover Reveal! 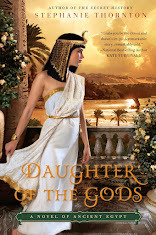 Daughter of the Gods Cover Reveal! 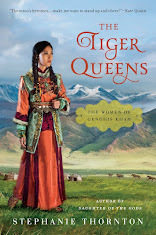 It took me two years to finish writing the book and another year to revise it. Then I spent a year in the query trenches. 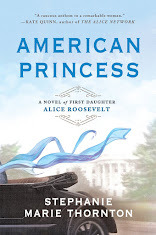 For a long time I wondered if this book, my absolute baby, would ever see the light of day. 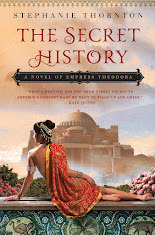 Then I found an agent and an editor who loved not only Theodora's story, but also Hatshepsut's. It's taken me a long time to wrap my mind around the fact that this baby of mine is going to be published and that people will be able to read about Hatshepsut's amazing life. 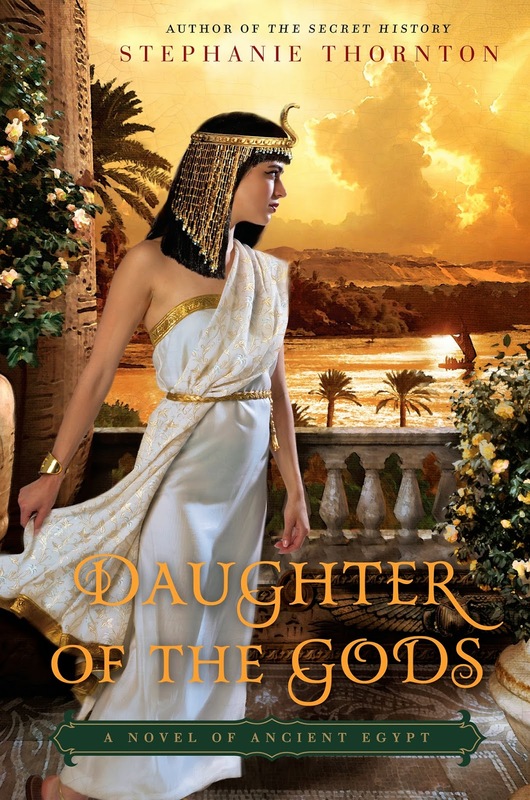 Here's the stunning cover of DAUGHTER OF THE GODS! Once, Hatshepsut anticipated being free to live and love as she chose. Now she must put Egypt first. Ever daring, she will lead a vast army and build great temples, but always she will be torn between the demands of leadership and the desires of her heart. 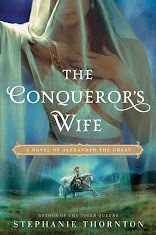 And even as she makes her boldest move of all, her enemies will plot her downfall....Once again, Stephanie Thornton brings to life a remarkable woman from the distant past whose willingness to defy tradition changed the course of history.